As fresh juice wholesale UK suppliers with over 50 years of experience, we have a deep knowledge and understanding of ever changing and demanding food industry. To meet our customers’ expectation we carefully monitor and follow market trends and work around the clock to deliver an outstanding service and the freshest produce. The process of fruit juice production is carefully tracked and monitored on every step to ensure a top grade quality and exceptional flavours. Our work flow is a hundred percent transparent, thus we always welcome any questions you might have about our wholesale fruit juices or any other products we offer. Please do not hesitate to get in touch. At Davin Foods we pride ourselves in being able to meet any particular requirements of our customers, and sourcing our produce directly from growers and importers with emphasis on best quality ad full traceability. Our freshly squeezed juices can accommodate any bespoke specifications you may require. 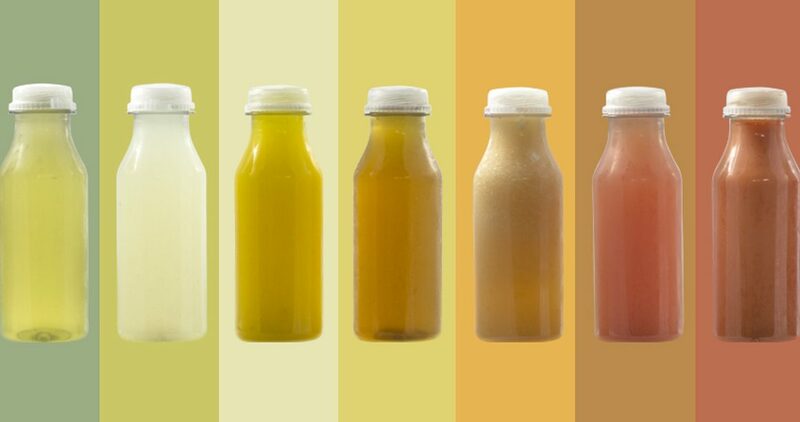 Please see an assortment of our juices or enquire for more detail on bespoke preparations.